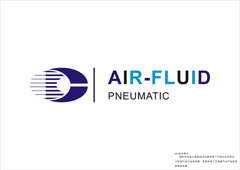 Air-Fluid AJPC 10-G1/8 Push to Connect Straight Male Fittings G1/8 BSP Thread & 10mm O.D Tubing . The Material: Nickel Plated Brass & Its Max Working Pressure @ 1000 psi, The Seal is NBR material and the BSPP Thread is avaliable .The Air-Fluid Pneumatic Metal Push in Fitting work at -20 To 100 Deg , The AJPC10-G1/8 with Weight @ 23.00g & its height @ 29.00 mm, The Thread length is 8.00 mm, Nickel Thickness: 10 um, Package Quantity 50 Pcs . Air-Fluid Products> Pneumatic Brass Fittings> Push in Fittings Male Straight Connector Push in Fitting > Male Elbow Connector Push in Fitting > Female Elbow Connector Push in Fittings> Speed Control Air Valve Connector Push In Fitting>Inline Air Flow Speed Control Valve Connector Push In Fitting>Branch T Connector Push In Fitting>Y Connector Push In Fitting>Run Tee Connector Push In Fitting>Straight Union Connector Push In Fitting>Universal Male Elbow Connector Push In Fitting. Looking for ideal Pneumatic Tube Fitting Manufacturer & supplier ? We have a wide selection at great prices to help you get creative. All the Pneumatic Push Quick Fittings are quality guaranteed. 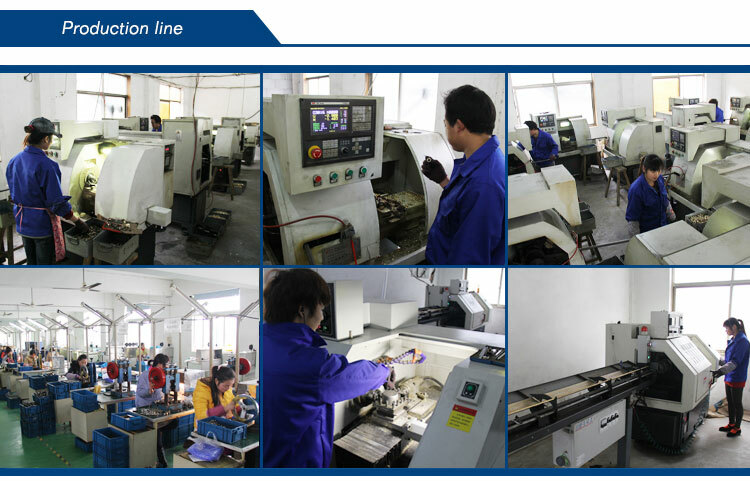 We are China Origin Factory of Taper Straight Male. If you have any question, please feel free to contact us.